Have you ever stared in awe at an artwork that is made from glass and wondered how it was created? New Zealand, followed by a step by step presentation of the techniques she uses when forming her designs. 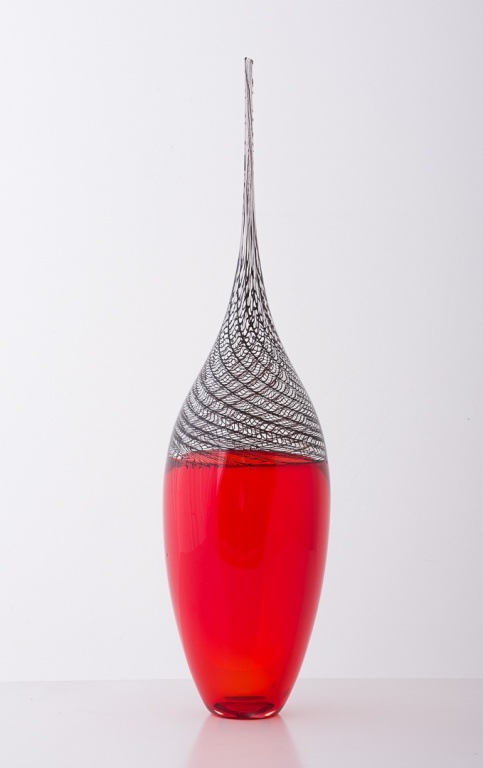 See a selection of Katie’s recent work as well as specially selected items from the Te Manawa glass collection. from the Chronicle Glass Studio valued at over $375. Email enquiries@temanawa.co.nz or call (06) 3555 000 for more information.